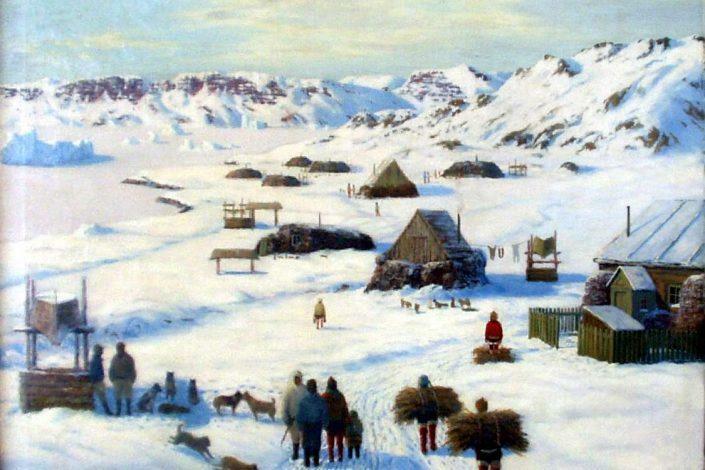 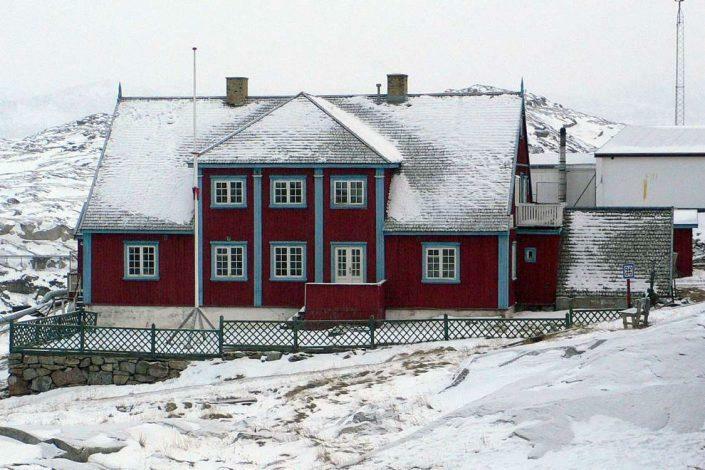 Ilulissat Art Museum is housed in the former residence of the colony Manager, designed by the famous architect Helge B. Møller and erected in 1923. 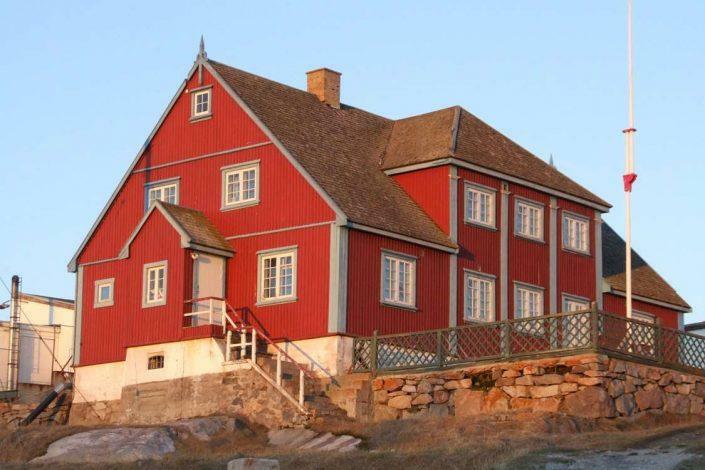 Until the opening of the museum in 1995, when the house acquired by the municipal council 5 colony managers and 5 commercial principals have lived in the house. 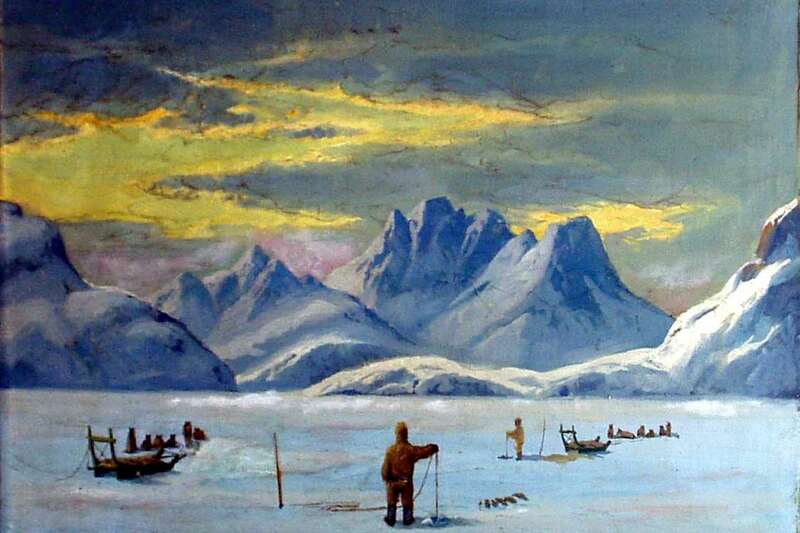 The basis in the collections are the paintings of Emanuel A. Petersen placed at the ground floor. During the season different visual artist give exhibitions at the Art Museum, and in the summertime people are welcome to visit the surrounding arctic kitchen garden.